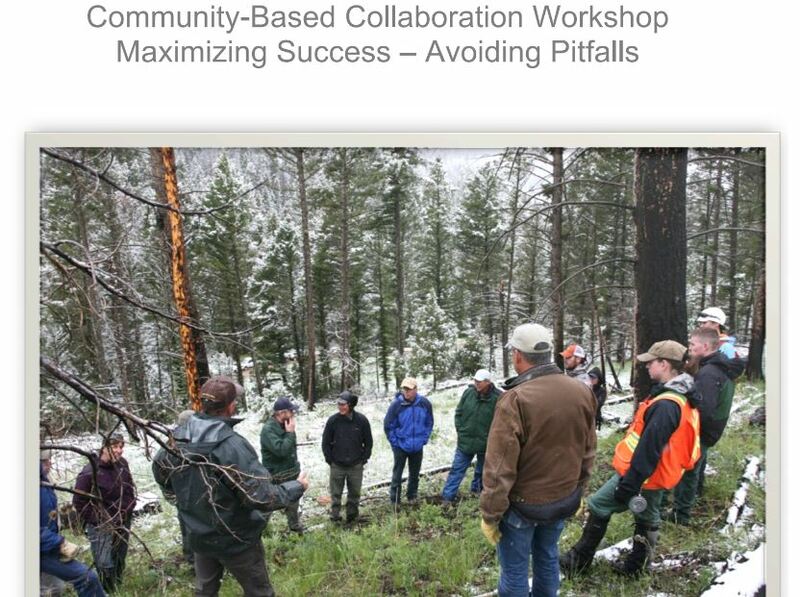 This workshop was designed for leaders of community–based conservation organizations across the High Divide and Northern Rockies landscapes, seasoned trainers and consulting practitioners, representatives from state resource management agencies, academics who have researched and analyzed collaborative projects, and members of other regional non-profits. Over the course of the two days, we engaged with the what, the why, and the how-to of community–based collaboration and emerged with a road map and set of guiding principles to support our work. Check out the workshop summary at the link above.